Anyway, I didn't really make the time for blogging, preparing my reviews for the week, or reading much during the weekend. However, here are a couple of mini-reviews about two books that I read recently. 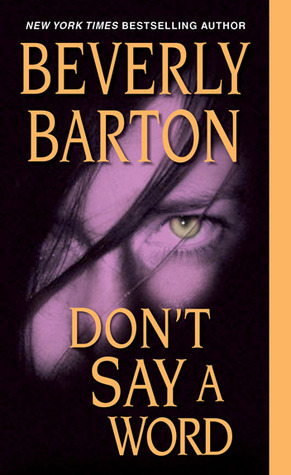 Don't Say a Word is Beverly Barton's last book, as sadly she passed away earlier this year. A romance suspense, it is part of a series, but as I found out it can easily be read as a stand-alone. What impressed me the most about this story is how Barton had me guessing until the end as to whom the serial killer turned out to be in this piece. There are multiple murders to be investigated and the murders are gruesome! 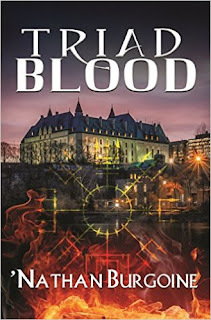 The story is told from three points of view, the heroine who just moved to town as a policewoman, the hero who is a member of the Tennessee Bureau of Investigation (TBI) and a few chapters as seen from the killer's perspective. There are clues along the way, but there are also red herrings and they are good ones. So watch out for those! I've love Lane's books and am looking forward to Sidecar. How fun that you got to spend time with Nath and company! Glad you guys had a good time. 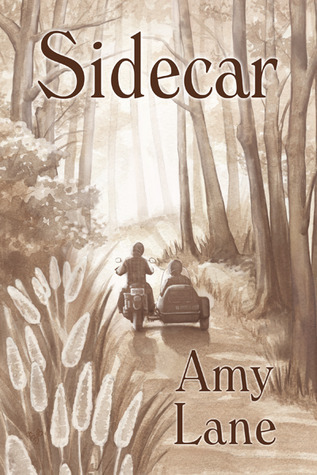 Tracy, I think you're going to fall in love with Casey and Joe in Sidecar by Amy Lane. I don't see how you can avoid it. *g* This is my first book by Lane and I did! It's a great story.